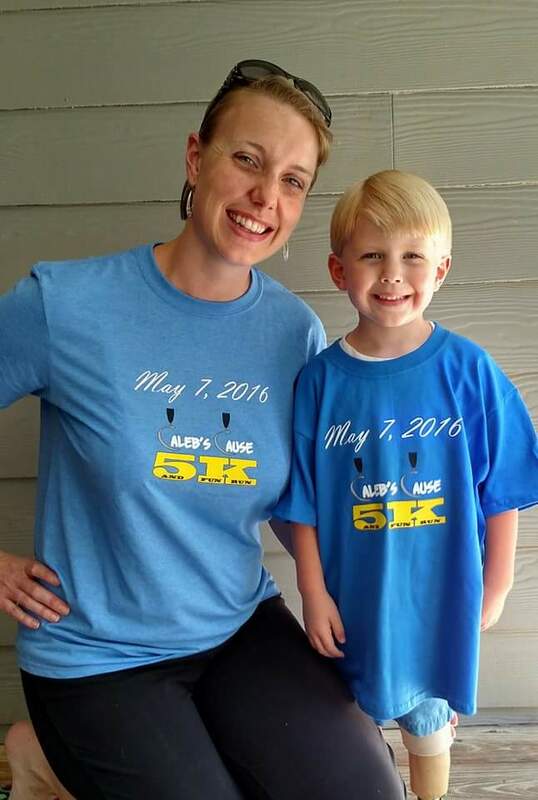 Three years ago my wife, Samantha and I founded Caleb's Cause, Inc. in hopes of being able to help amputees pay for medical bills, therapy, or to provide other assistance. Because of the support of so many, we have been able to do just that! 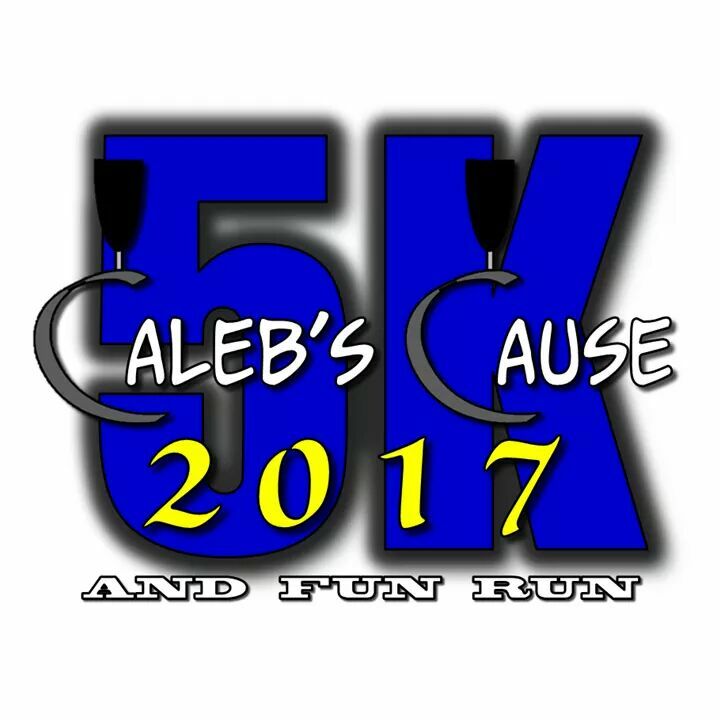 Caleb's Cause is named after our son, Caleb who is also an amputee. He is a 4 year old ball of energy who has never let anything stop him. 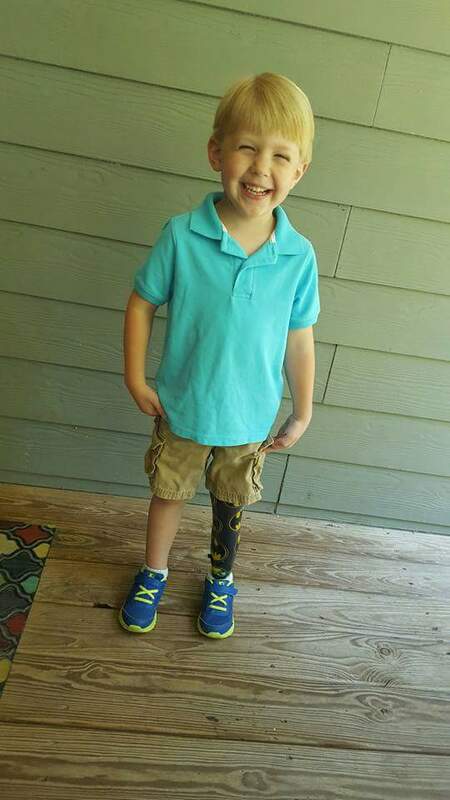 We know some of the challenges he will face as he gets older, and because of him we have a special place in our hearts for amputees everywhere. 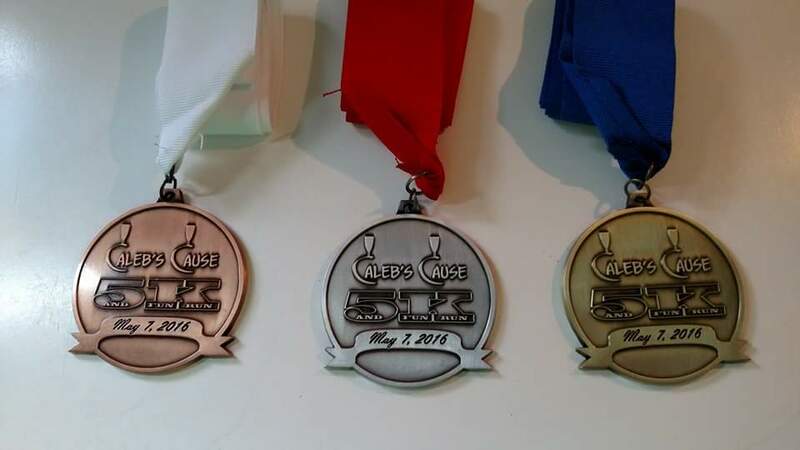 This year's race will be held at the Snellville church of Christ at 3025 Lenora Church Rd Snellville, GA 30078. It is sure to be a great day with LIVE music, inflatables for the kids, and FREE food! Come join us on May 12, and help us make a difference to local amputees! 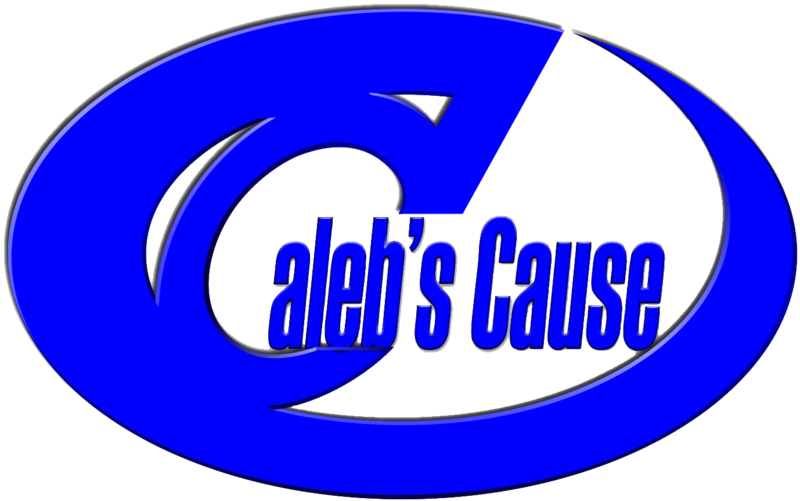 Caleb's Cause will start/finish at the Snellville church of Christ, 3025 Lenora Church Rd Snellville, GA 30078. 1 mile Fun Run - 8:30 a.m. Awards Ceremony - 10:00 a.m.
LIVE MUSIC, FREE FOOD, Inflatables, and more!